If you’re a business owner, you realize that you can’t achieve success if you’re not getting traffic. Traffic simply is the be all and end all of a business. But it’s not just about getting traffic for the sake of getting it. You need the type of traffic that is looking for whatever you’re selling. Sure there are many sources to buy traffic but before you know it, you’ll have spent hundreds and you’ll have found a whole lot of freebie seekers or people who aren’t willing to buy. This audio training will show you how to really grab targeted traffic with the help of your competitors. You already know that you have a lot of competitors in your field and you’re fighting them for the same traffic. You’ll discover their traffic sources and you’ll be in a position to grab that same traffic for your site. It’s not rocket science. You just need a few pointers from the pros who’ve been there and done that. When you really understand the online marketing game and how top flight marketers are able to pull in big money, it’s all gravy. 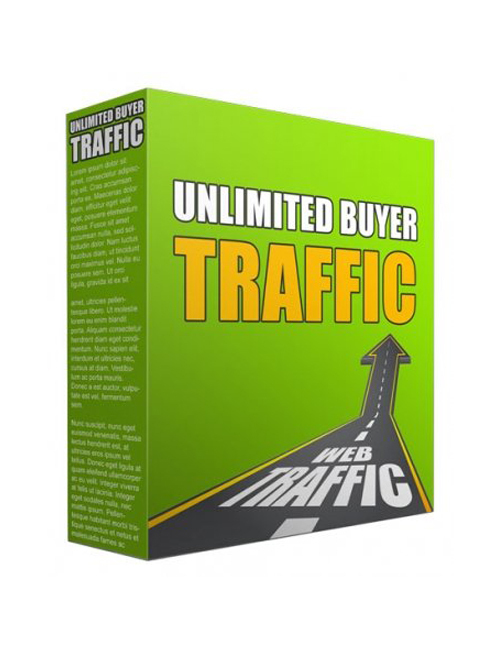 You’re in a position where you want to discover the traffic sources that will buy from you and this audio download should be the one you grab asap. Don’t hesitate. Make the download and see for yourself.